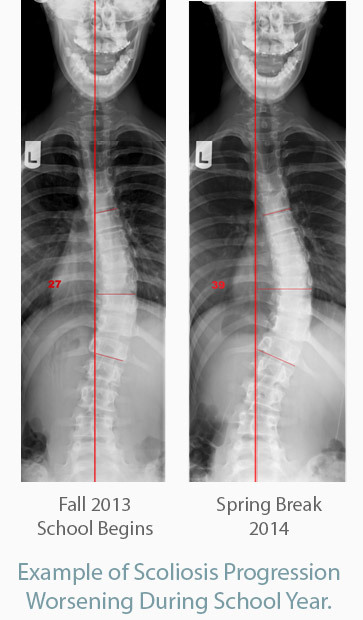 Being diagnosed with scoliosis can be terrifying for a child. They may feel like they’re somehow “different” than other kids. This sense of uncertainty and isolation is often heightened by the fact that your child has to miss school for doctor’s visits, and to undergo treatment. 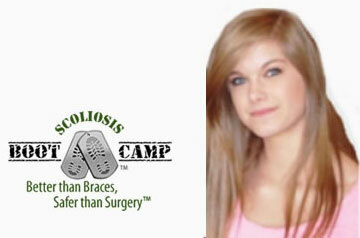 The best thing for a kid is to have a routine, especially when they’re adjusting to a new condition, like scoliosis. After their diagnosis, one the most important questions you have to answer is: How can my child still go about their normal life, while also getting the treatment they need to ensure a healthy, pain-free future? The answer is ScoliSMART’s Split Week BootCamp. 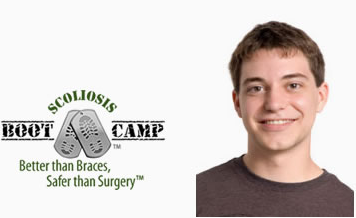 Modeled after our Small Curve Camp, for children with curvatures of less than 25 degrees, our Split Week BootCamp offers the same vital treatments, but broken into two segments. 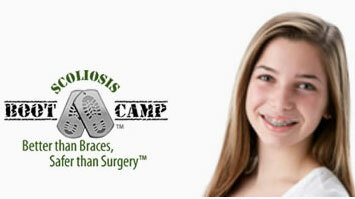 This means that camp will interfere as little as possible with your child’s school – and life. 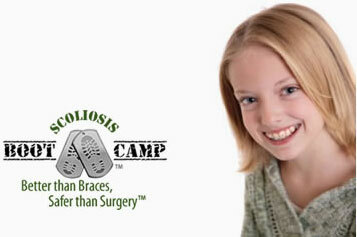 It’s the perfect, non-invasive treatment program for kids with scoliosis in NYC. 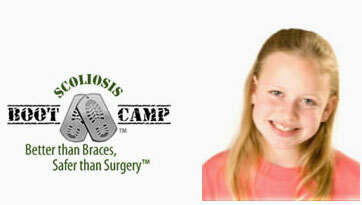 It’s imperative that your child receives swift treatment after their diagnosis. 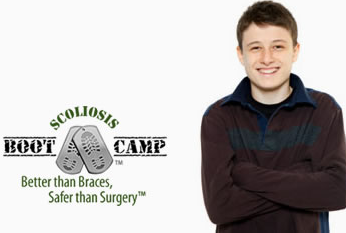 70% of all scoliosis progression occurs during the three years of puberty. 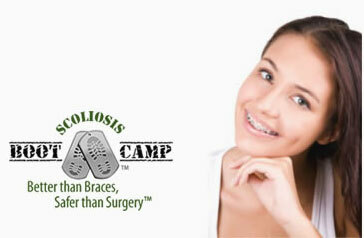 Any delay in proper treatment could have major consequences for your child. Once a curvature reaches 25% degrees, it’s highly likely to continue its progression. 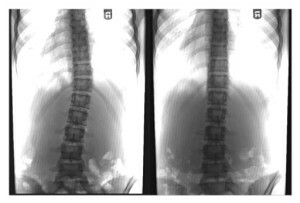 A child with untreated scoliosis may be left with a visible spinal deformity, the kind that can only be fixed by costly and invasive surgery later in life. 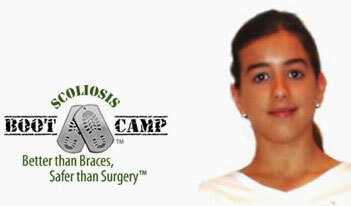 Preventing such occurrences is why we developed our Split Week BootCamp for children just diagnosed with scoliosis. 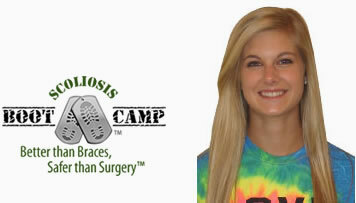 The goals are the same as during our Short Curve Camp – to stop, and eventually reverse, your child’s scoliosis through non-invasive exercises using Auto Response Training. These are exercises they will be able to do at home. We’ll also be helping your child plan a specific diet– a diet with the necessary enzymes and amino acids to trigger their spinal reflexes. 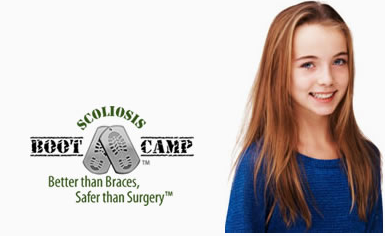 Our Split Week BootCamp will lay the foundation for your child’s body to heal itself from within – and without interfering too much with their school schedule.